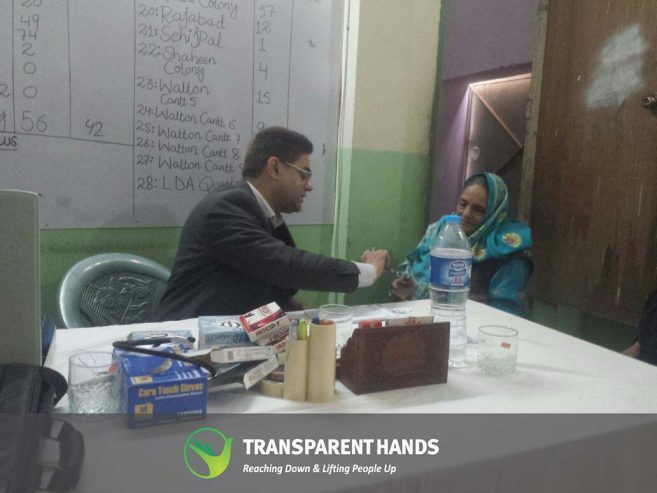 Transparent Hands organized free medical camp in Lahore with collaboration of Pakistan Development Exchange (PDX). 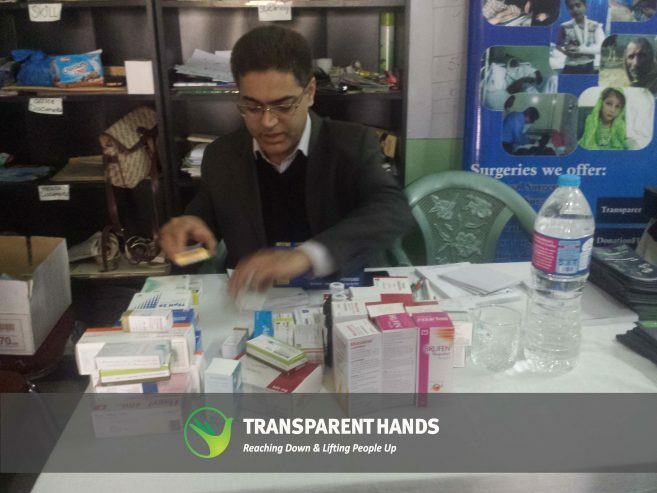 There were hundreds of patients in the camp who were given free medicines by Chughtai Lab. 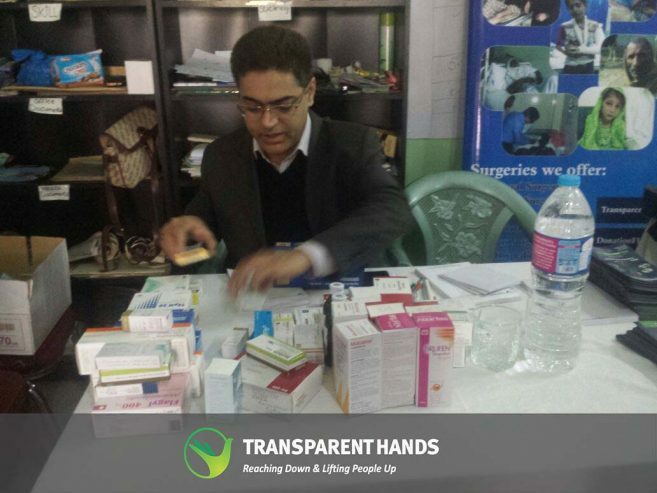 Free blood pressure and sugar check up facility was also given to the needy patients. 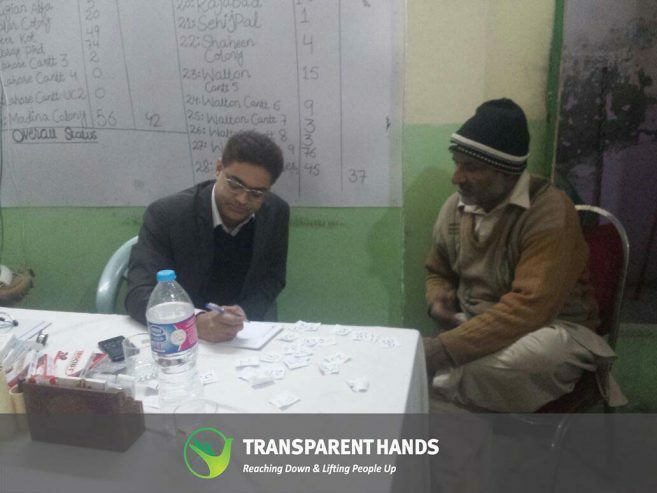 A few patients were further registered with Transparent Hands for surgical treatment. 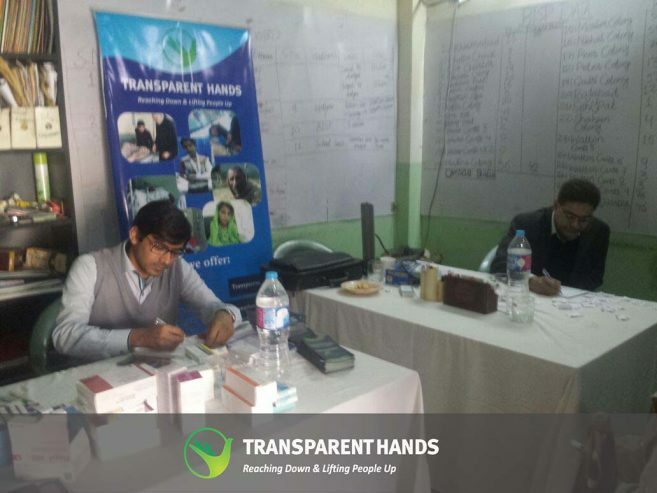 Transparent Hands is extremely thankful to PDX and Chughtai Lab for their immense support and we look forward to organizing many such camps to facilitate the poor patients all over Pakistan.